Hey guys, this blog is for you! Gals, share this, screenshot this, print and put it under his pillow – anything you need to do to drop the heavy hint about Valentine’s Day! TRU Salon + Spa has some great specials this month. Valentines Package. 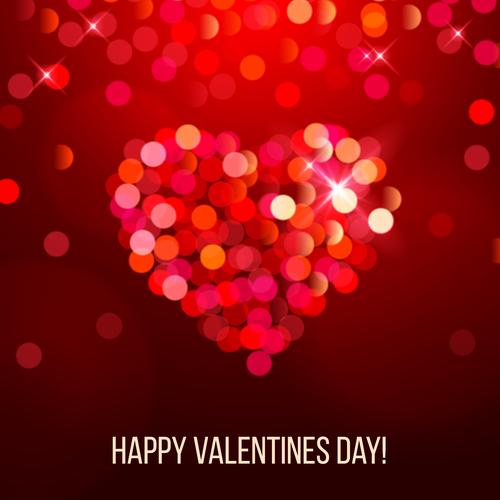 Treat your sweetheart, make it a couples date, or just treat yourself to some relaxation. The package includes a Mini Facial, Express Pedicure, Classic Manicure, and Styling Blow Dry. This is on special for the month of February to take advantage of it – all for $125 (Reg. $160). TRUtique Jewelry Sale. ALL TRUtique Jewerly is one sale. Everything is $10, $15, or $20. Whether you find something for yourself or for that special someone, nothing says love better than some great jewelry. If you aren’t sure what your loved one would like, a great option is always a TRU Salon + Spa gift certificate. You have the freedom to put either a dollar amount on the certificate or you can choose a service. It’s an easy way for that special someone to enjoy a new hairstyle, hair color, spa treatment, pedicure, manicure, or anything they choose. Don’t miss giving your loved one a special treat this Valentine’s Day. Not a shopper? No problem! You can download our app for free from iTunes, Google Play, or Amazon and order a gift certificate in the convenience of your jammies. You can also give us a call or come into visit us at one of our two locations - Branchburg, NJ (908) 218-9878 or Warren, NJ (908) 753-9878.